Ick or ich (Ichthyophthirius multifiliis) is a most common disease of all aquarium and freshwater fishes. Any fish being in an aquarium for a particular period will develop ick. Though Ick is a common disease among fishes, it is also the disease which is responsible for more fish deaths than any other disease. There are various treatments for Ick, but if not executed properly, they can serious issues with the fish and other tank inhabitants. 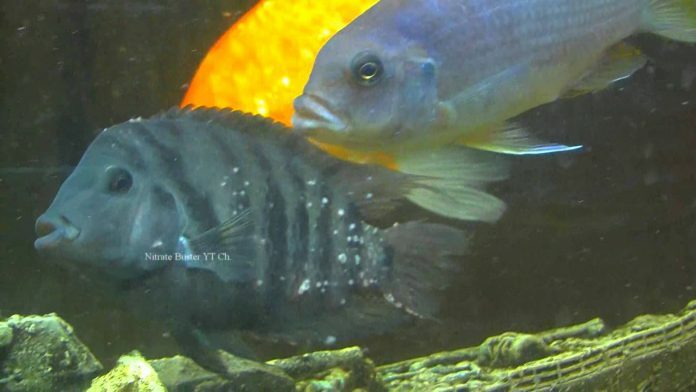 This article will explain the source, cause of Ick and also the treatment options and prevention strategies.Ick or ich (Ichthyophthirius multifiliis) is a most common disease of all aquarium and freshwater fishes. Any fish being in an aquarium for a particular period will develop ick. Though Ick is a common disease among fishes, it is also the disease which is responsible for more fish deaths than any other disease. There are various treatments for Ick, but if not executed properly, they can serious issues with the fish and other tank inhabitants. This article will explain the source, cause of Ick and also the treatment options and prevention strategies. It is a protozoan disease which is also often called as “white spot disease.” It is broadly found in fresh water fish but occurs more commonly in aquarium fish. Aquarium fish are easily prone to this disease because of the closed environment and stress within the species. 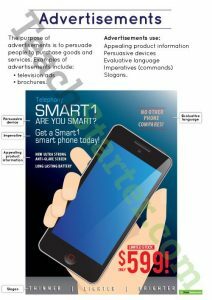 Ich has widely spread that experts feel it is present in the environment of most holding tanks, breeding tanks, and wholesalers. Ich symptoms are evident and consist of white spots on the body and gills. This disease is analyzed based on its history, white spots, and symptoms. To ensure the presence of the protozoan, a lesion of the fish can be viewed under the microscope. The protozoan has the shape of a large horseshoe. To treat Ich, increase the tank’s temperature to 78-80 degree Fahrenheit over 48 hours to boost the cycle of tomite formation. If the tomite formation cycle takes four complete days, the treatment will be over in four days. If the temperature is cold, the treatment will last for several weeks.It is understandable that Ich cannot be killed while it is on a fish, moving the affected fish to an isolated tank will not reduce the risks in the main tank. If a single fish in an aquarium is affected by Ich, assume that the entire tank is infected with Ich. Other option to get rid of Ich is to remove all the fish from the contaminated tank and to increase the temperature to 80 degrees. 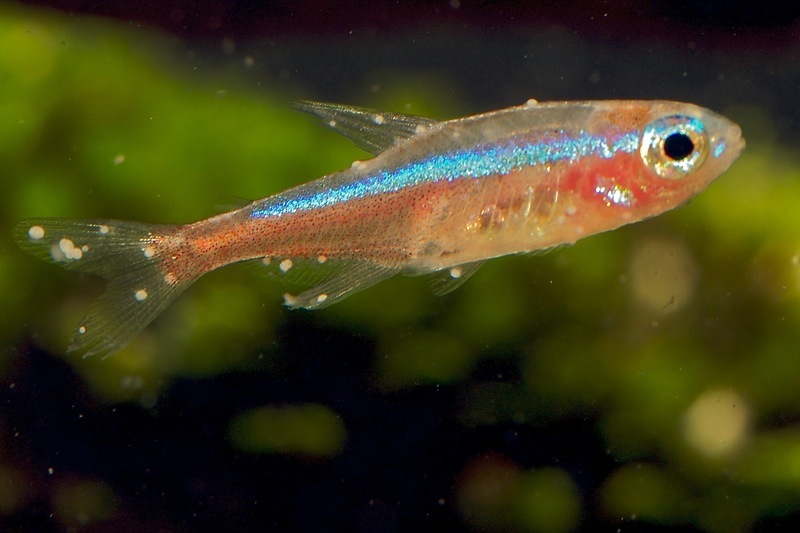 Tomites can only survive two days without attaching to a fish. • Do not over crowd the tank. Most aquariums have too many fishes, which leads to stress and increased mortality. • Purchase fish from a direct source to reduce shipping and handling stress. 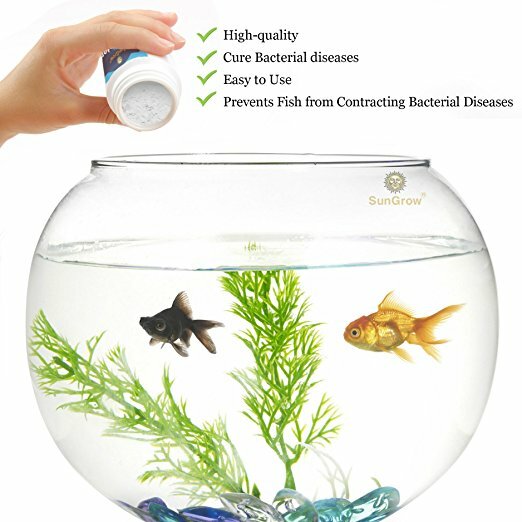 • Purchase healthy fish, without any signs of disease. • Don’t buy fish from an aquarium tank that contains a dead fish. • Maintain good water quality and change the water regularly. Ich is a most common disease among fishes that does not mean to infect your tank too. Follow these simple preventive measures to prevent your aquarium from this deadly disease.